The WWE had a very good week in the television viewership department. Tuesday night’s episode on the USA Network averaged 2,613,000 viewers and was their highest number since January 2nd. The number is a relief for the show as it ended a five-week streak of declines. 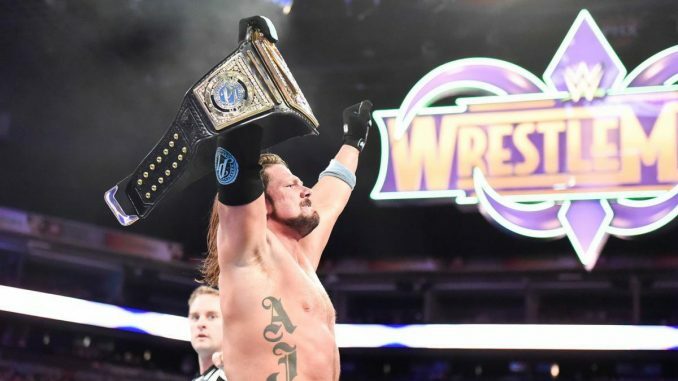 Last week’s television ratings proved that the WWE was largely unaffected by the competition of the Winter Olympics. This week, showed not only that the WWE wasn’t being hurt by the Olympics but instead saw a rise in their viewership against the Olympics. Monday night’s Olympic coverage averaged 16,357,000 viewers on NBC and Tuesday night’s coverage averaged 17,516,000 viewers.